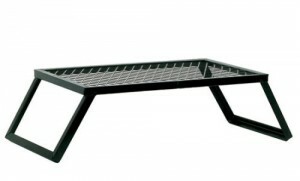 The Texsport Heavy Duty Camp Grill is perfect for grilling over an open fire pit. Most campgrounds have a standard pit in the ground with some sort of grill contraption, however over the years the grates can deteriorate or get broken from thousands of different users. In order to make sure that you always have a great grill surface, why not pack your own grill grate. 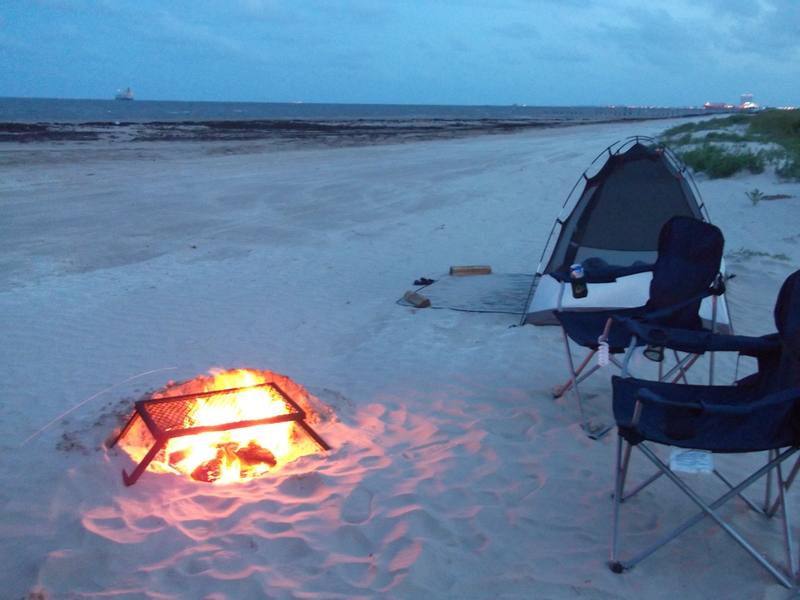 We have used this grill at various campgrounds, state parks and beaches. 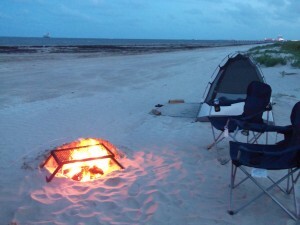 It helps to know that you will have a surface to grill on no matter what you my find when you get to your campsite. 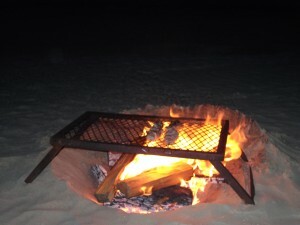 In the past we have set up camp and found the resident grill grate to be bent and not level or missing entirely. 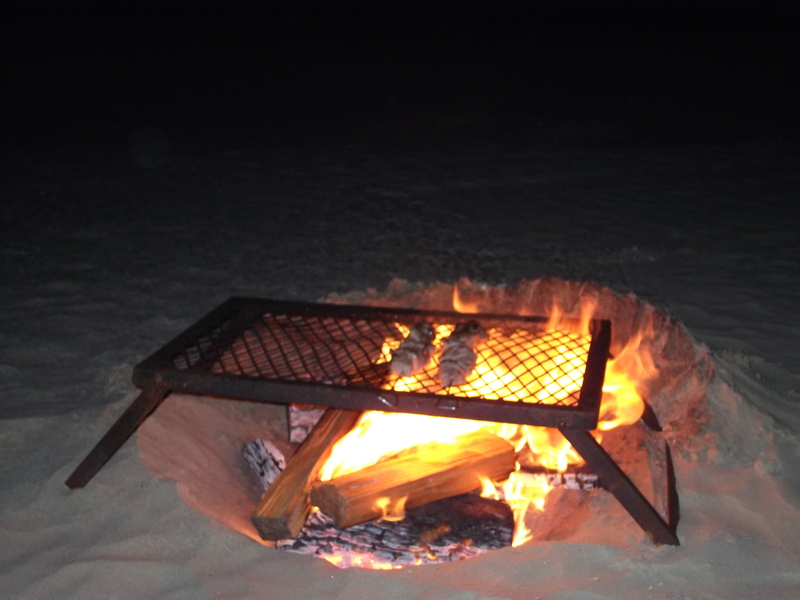 And at the beach or primitive camping, there is definitely not a standard grill in place, so this little bad boy is perfect!! It folds down flat for easy storage and is fairly lightweight. If you like having fresh camp coffee percolating over the fire every morning, this grill grate is the ideal tool for the job. 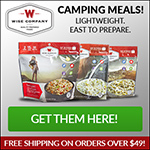 This entry was posted in Gear Reviews and tagged Camp Cooking, Camp Grill, Grill Grate. Bookmark the permalink.